Love theology, but don't have the time for big dusty books? 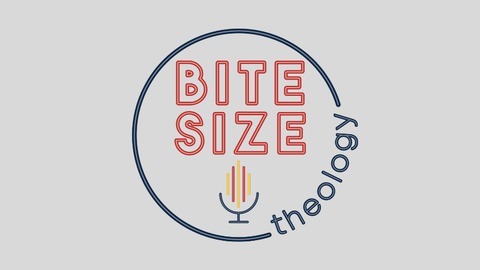 Bite Size Theology is just for you! A podcast that explores complex issues in under five minutes! 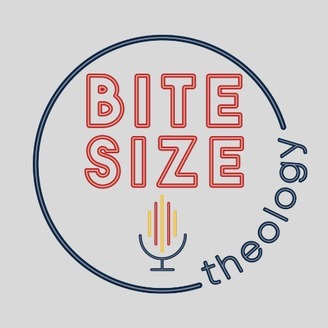 Bite Size Theology (Extended Edition) No.4 - What is the Point of the Church? The guys discuss the state of the American church, what we can do better, what we are doing well, and how much trampolines hurt.